Well before breaking ground on a project, Phillips Construction teams engage in detailed pre-construction activities. 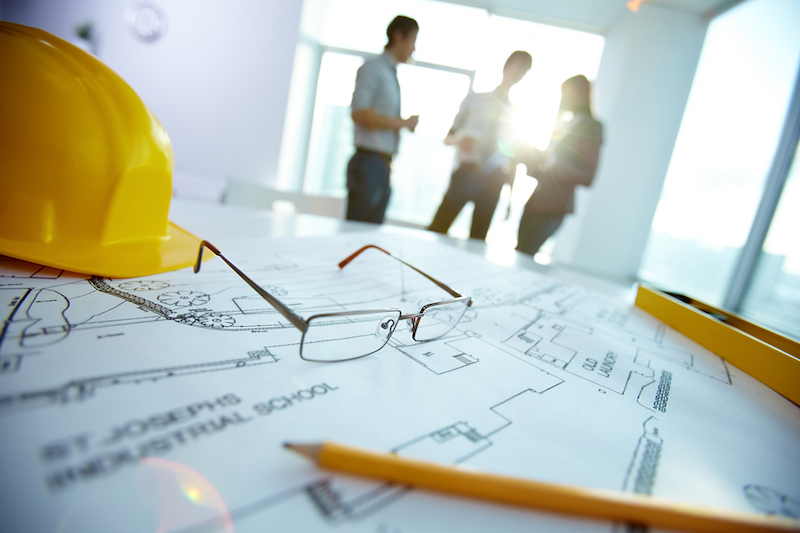 We carefully consider clients’ needs and recommend value engineering when possible to take advantage of cost savings or more efficient construction methods, engage in constructability reviews to verify design translation to construction, and provide detailed cost estimates and schedules to assist clients with project budgeting and planning. Phillips Construction’s history of completing work early and saving money speaks for itself, and our repeat clients appreciate our proactive approach.